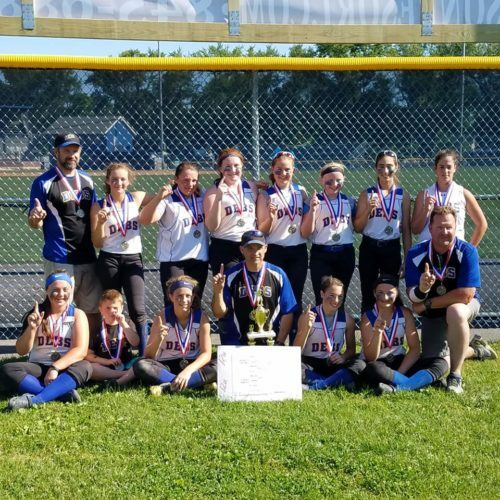 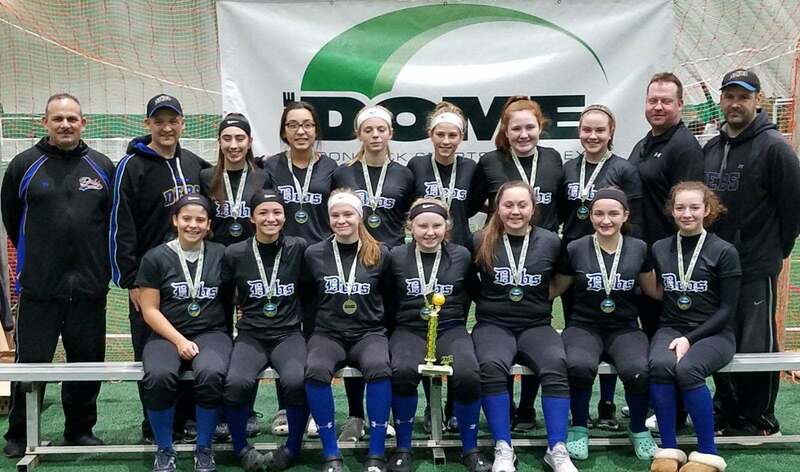 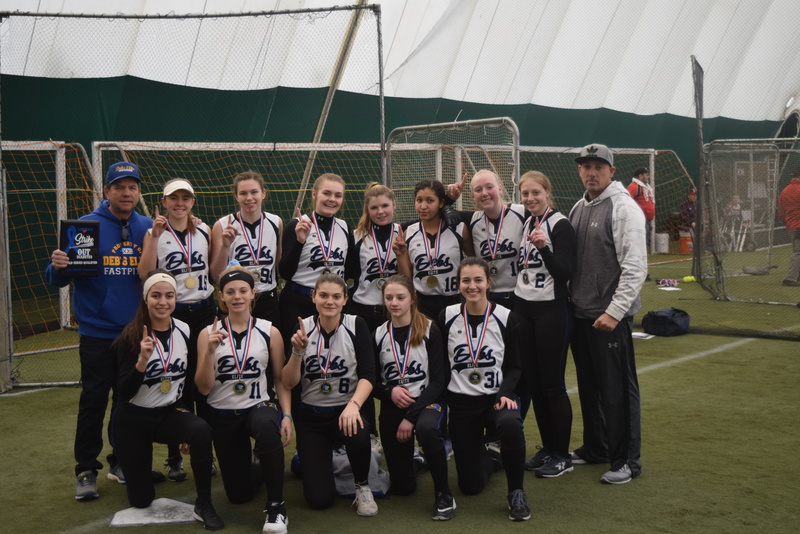 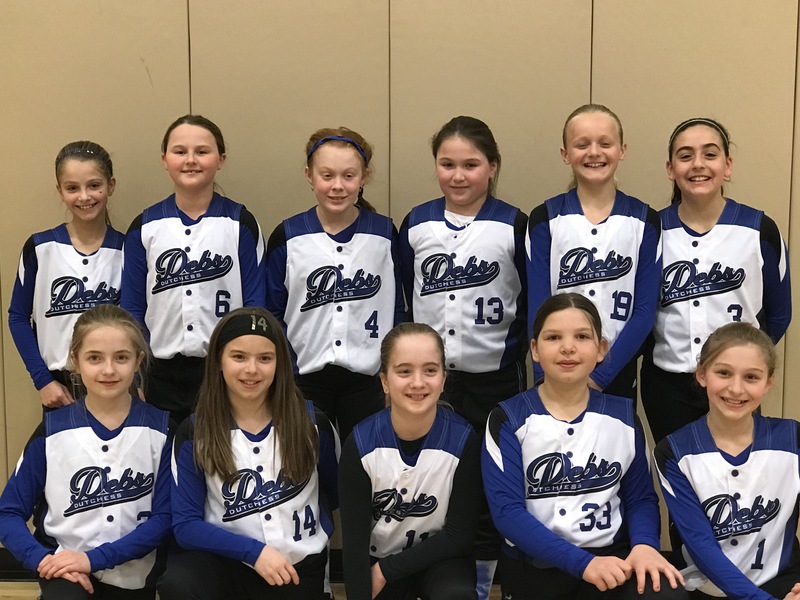 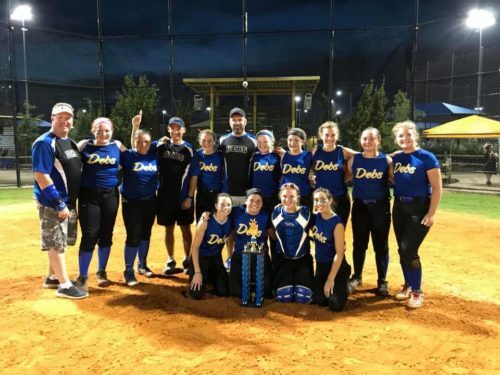 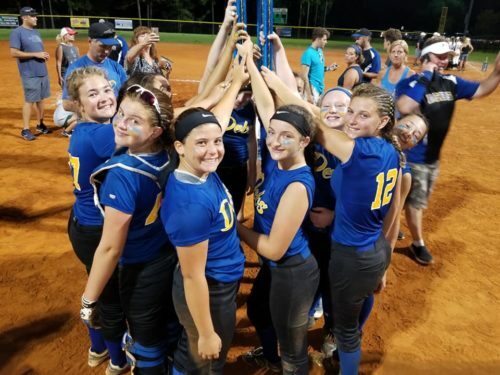 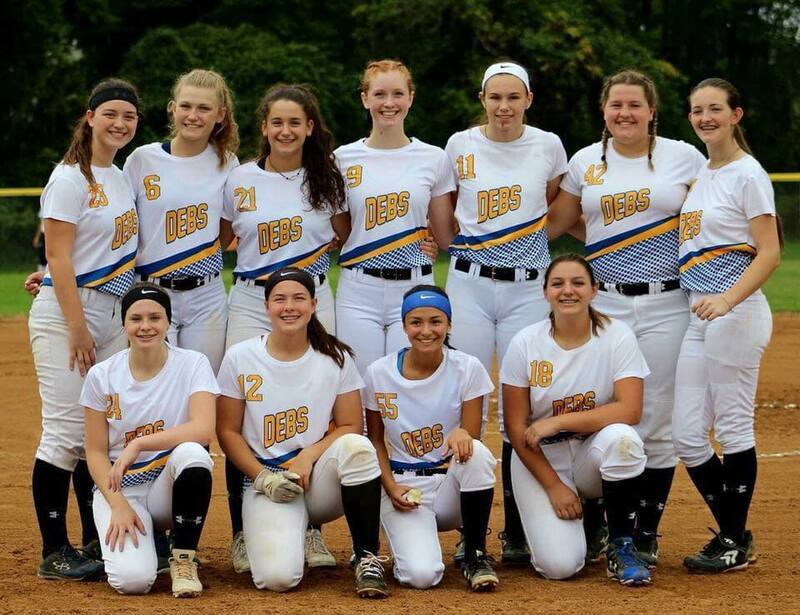 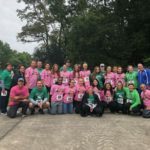 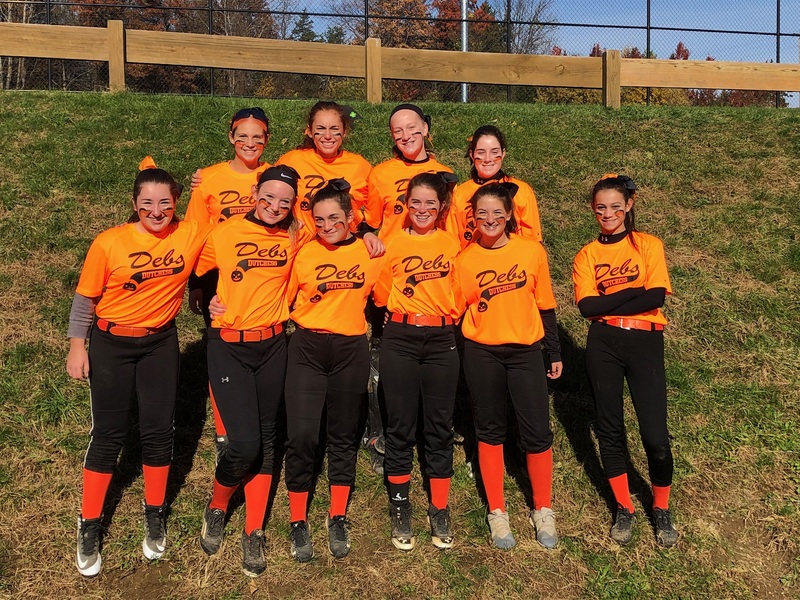 Dutchess Debs Fastpitch Softball – Bring It On! 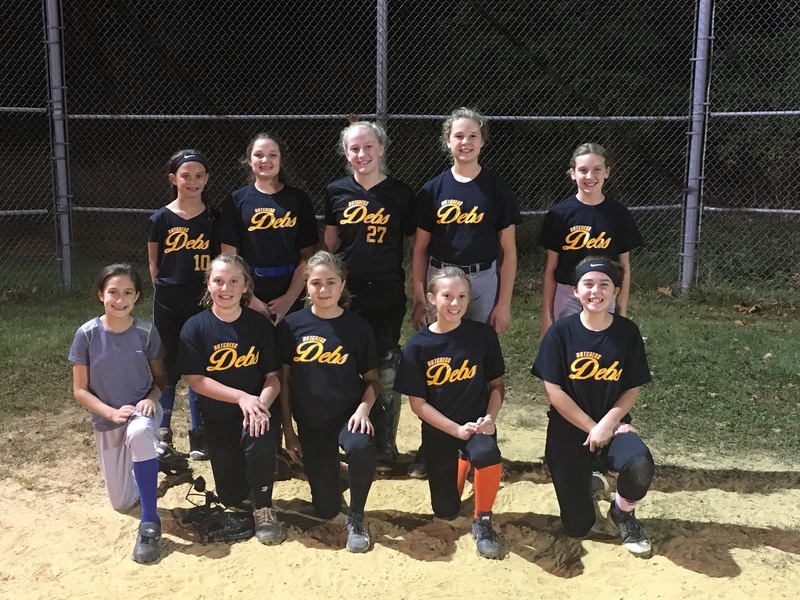 Clif Ong founded the Dutchess Debs in 1981. 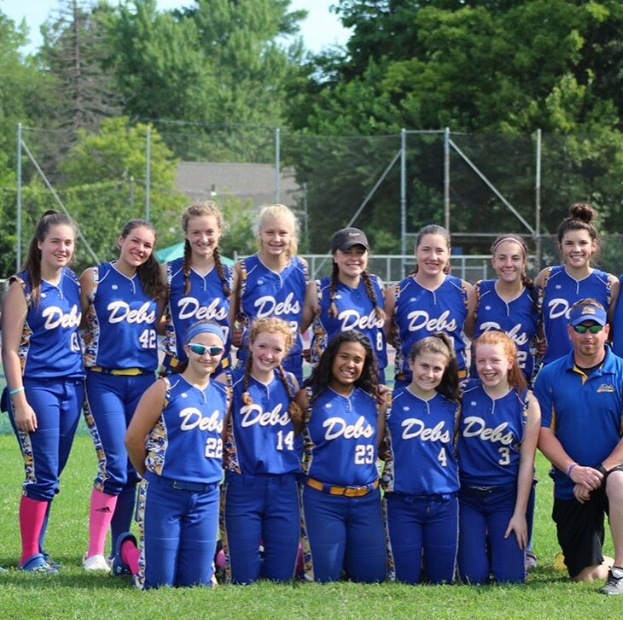 His principles and philosophy of excellence, dedication, determination and team performance still carry over to today’s Deb’s teams.